Our approach to investing is straightforward: we focus on becoming your partner in building the future you desire. As we work together, our advisors will thoroughly explain the investment strategies recommended, so that you'll be fully comfortable with all aspects of your investment program. Every decision we make will be focused on achieving the results you want. 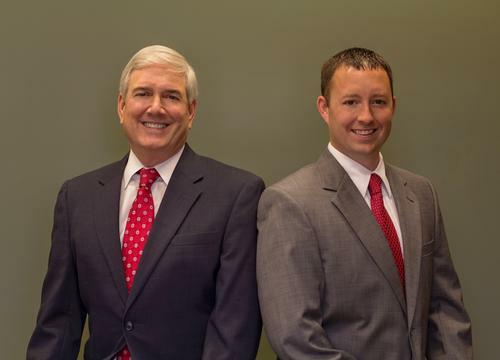 Our mission is to help our clients achieve financial independence through professional advice, sound risk management, quality investment products, and personal, efficient service.